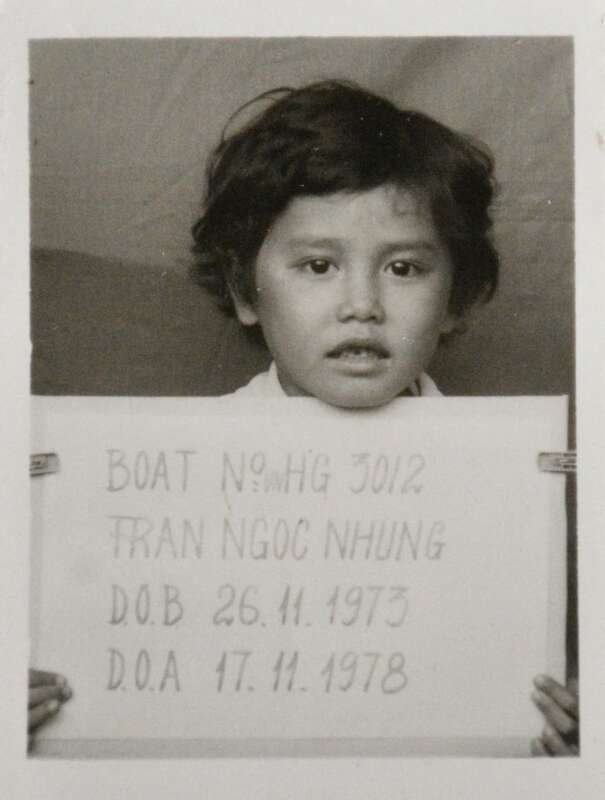 Nhung Tran-Davies remembers her mother giving food away to hungry neighbours when her own family members — then living in a war-torn, flood-ravaged village in rural Vietnam — were themselves starving. 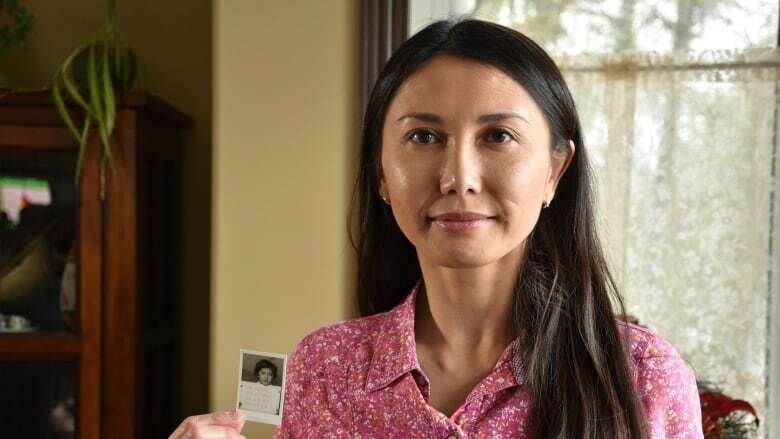 "She said it would always come back," Tran-Davies recalled in an interview with CBC Radio's Edmonton AM. "Back then, we were desperate, even for a grain of rice," she said. "Often, my older brother and sisters would have to give up eating so that the younger siblings could eat. "People were being robbed and killed for a bag of rice." Those powerful memories of her mother's strength and kindness inspired Tran-Davies's latest book. Grain of Rice centres around a 13-year-old girl as she faces war, famine and persecution — and her family's decision to risk everything on a chance for a better life. Tran-Davies said the young-adult fiction is semi-autobiographical. It relies heavily on her own experiences as a refugee, and the memories of her older sisters who suffered more than she did during those early years. "I feel that I've written a book that's close to our own family's journey, our escape," she said. "It is a story about the conflict and the challenges of the time, but it's also a story about the journey of my protagonist, the personal journey that she takes as she discovers her courage and learns about forgiveness." Tran-Davies was born in Vietnam one year before the fall of Saigon to the North Vietnamese army. In the following years, hundreds of thousands would try to flee the communist regime, with many loading into rickety boats and setting out across the South China Sea. By the late 1970s, her mother was a widow, trying to provide for her six young children. She had moved her children to a remote village in the hopes of making a living for herself as a seamstress. The months that followed were marked by famine. "It was the year when there were bad storms and it flooded our village and so we were stuck living in the loft of a hut," Tran-Davies recalled. "Food was scarce and it was very difficult to live in that situation so when the opportunity arose that we could potentially escape ... our mother made the decision to sacrifice everything and take us." 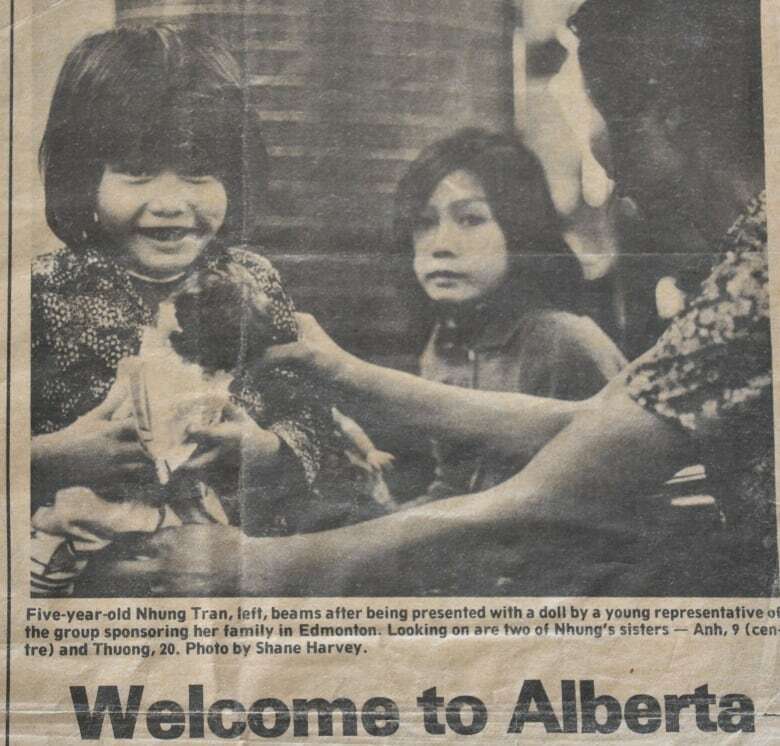 Like more than 200,000 other Vietnamese refugees, Tran-Davies and her family ended up on the shores of Malaysia and eventually at a refugee camp, where they spent eight months before a church group in Alberta sponsored them to come to Canada. Tran-Davies arrived in Canada in 1979. She was five. Today, the author and social justice advocate lives in Calmar with her husband and three children, working full time as a family physician. When her life gets hectic, as it often does, she remembers her mother's words. "Remember to be grateful for what you have, to remember kindness and pass that kindness on to others."